How long does forklift training take? If you are looking to schedule forklift operator training at your Vancouver business and want to know how long it will take, here are the things to consider. The theory part can take anything from 2.5 hours to 4+ depending on group size, and learning pace. How long the practical forklift training takes really depends on whether the operators have any previous experience, how much space is available and how many forklifts can be allocated. 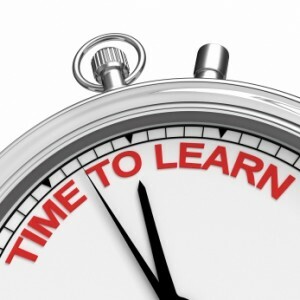 When you book training with Martin’s Forklift we can give you an estimate as to how long it will take depending on your company’s circumstances but we don’t watch the clock, our goal is always to deliver quality training that is easy to understand and ensures operators know how to work safely. Check our FAQ’s on forklift training for your Vancouver, Burnaby or Surrey based business. When should I replace my forklift tires? Why do my employees need forklift training?